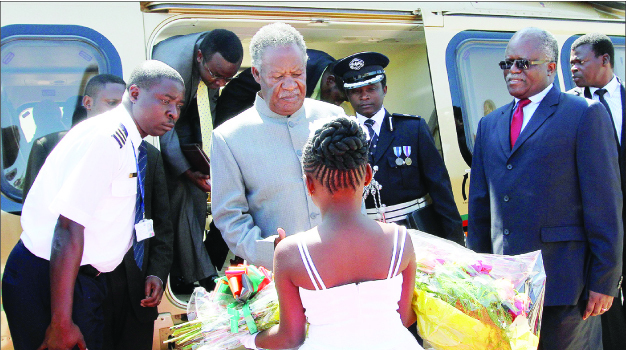 PRESIDENT Michael Sata has challenged the Zambia Security Intelligences Service (ZSIS) to come up with appropriate strategies to monitor and wipe out corrupt practices and other cases of economic sabotage. Mr Sata said when he addressed the ZSIS senior officers’ conference in Lusaka yesterday that corruption was an obstacle to national stability and growth. He noted that the implementation of developmental programmes had in many cases been underpinned by corrupt practices, poor workmanship and intentional delays by contractors. The President said the challenge for the ZSIS was to come up with appropriate strategies to monitor and negate the corrupt practices and cases of economic sabotage. “The implementation of development programmes has, in many cases, been undermined by corrupt practices, poor workmanship and intentional delays by contractors. “The challenge before this conference is, therefore, to come up with appropriate strategies to monitor and negate these and other cases of economic sabotage,” he said. Mr Sata said the theme for the conference, ‘Quality Intelligence: Key to enhanced socio-economic development and the defence of a unitary and corrupt free State’, was in line with the aspirations of Government. He reiterated his Government’s commitment to improving the lives of Zambians in line with the Patriotic Front (PF) manifesto. This is according to a statement issued by the President’s Special Assistant for Press and Public Relations, George Chellah, in Lusaka yesterday. The Head of State said his administration appreciated the role the ZSIS had continued to play in maintaining peace and security in the country. “Let me reiterate my Government’s commitment to supporting the service in its operations. I urge you to be more professional in the execution of your duties and more importantly, to remain loyal to the Government of the day,” he said. 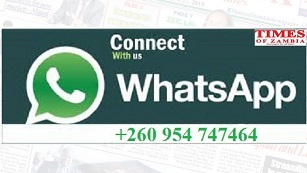 ZSIS Director General Martin Mwanambale pledged the intelligence service’s full loyalty to the Head of State, the Government and the people of Zambia.